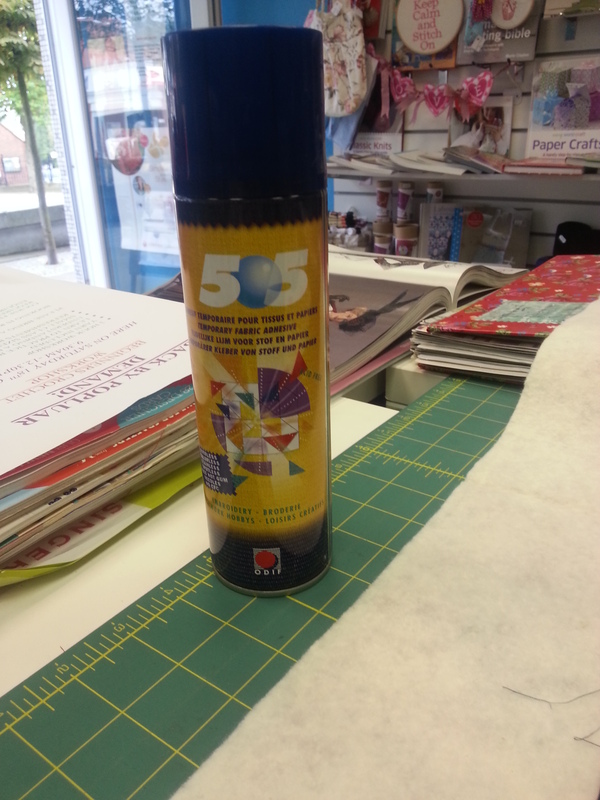 September 2014 – The haberdashery Blog. 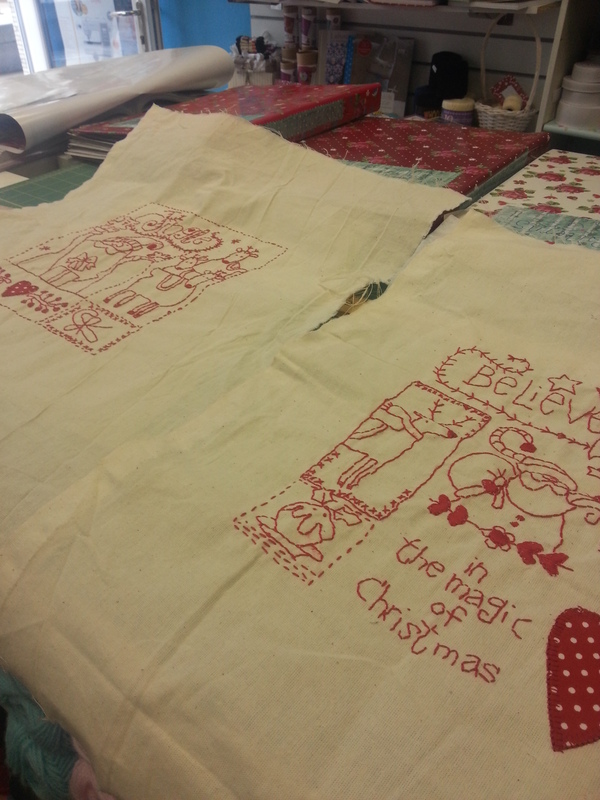 I’ve been working on a little project that used both hand embroidery and quilting…….my two favourite crafts. 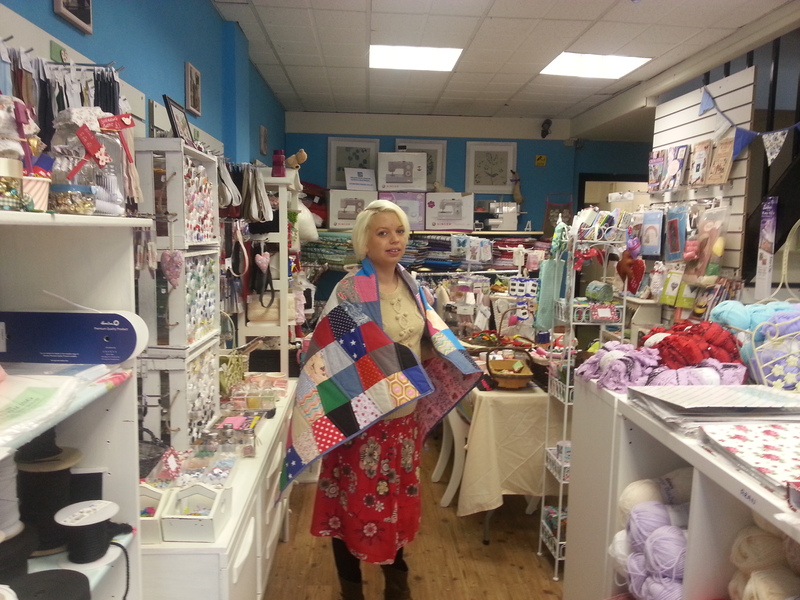 I started by using free patterns from the lovely lady at http://www.red-brolly.com . If you haven’t visited this site then your missing out on loads of lovely treats. I copied the patterns on to tracing paper and then pinned the paper to a square of calico which is other of my favourite fabrics. 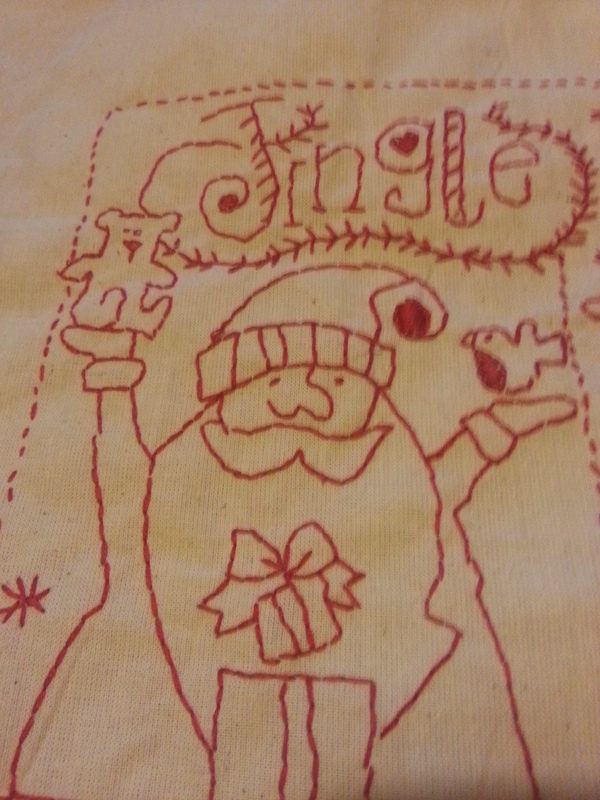 I hooped the pattern and the calico, grabbed a skein of pillar box red embroidery thread and a Chenille needle. 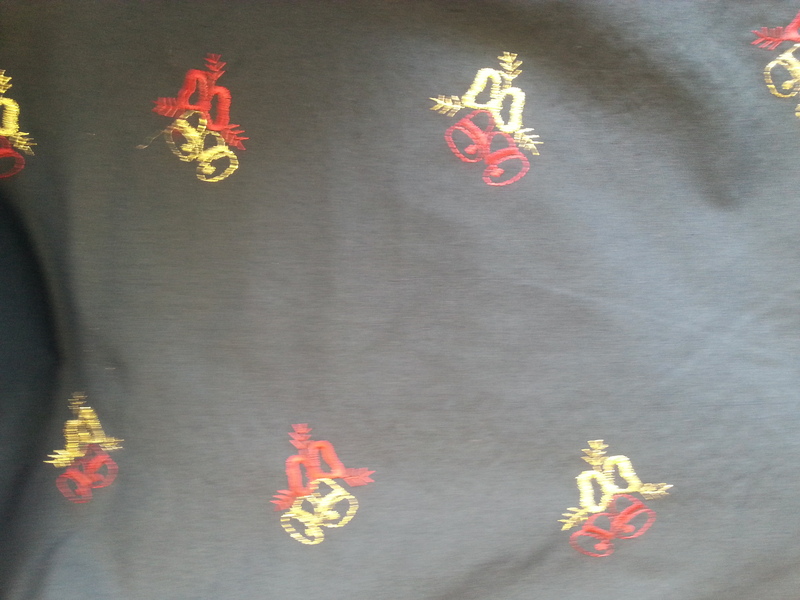 I stitched using three strands but you could use two. I really like the simplicity of redwork and these designs are just adorable. 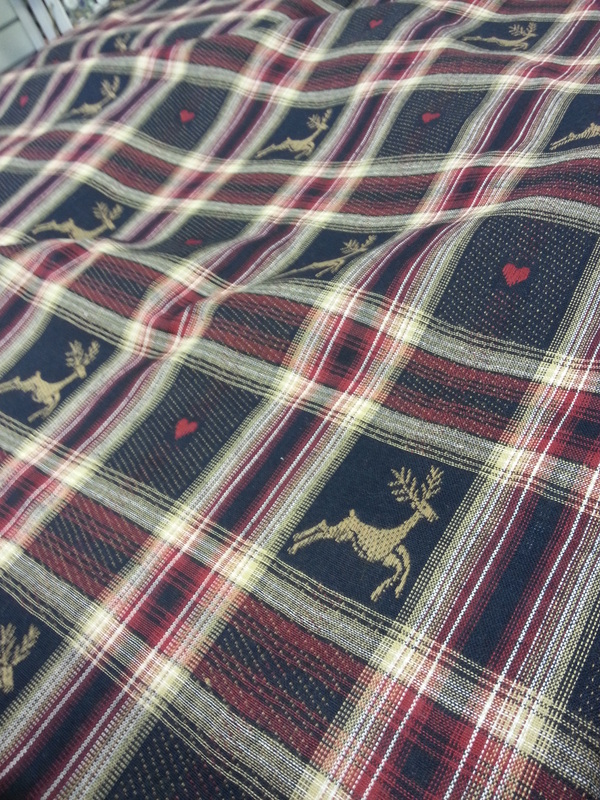 I couldn’t decide whether to make a table runner or wall hanging. I couldn’t decide so I’ve gone with the two in one option. 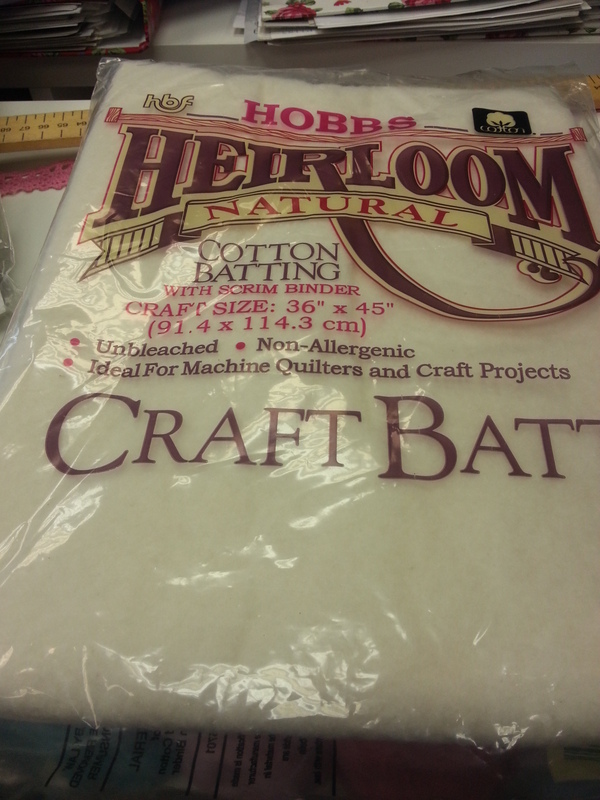 For the wadding a used our craft cotton battling. 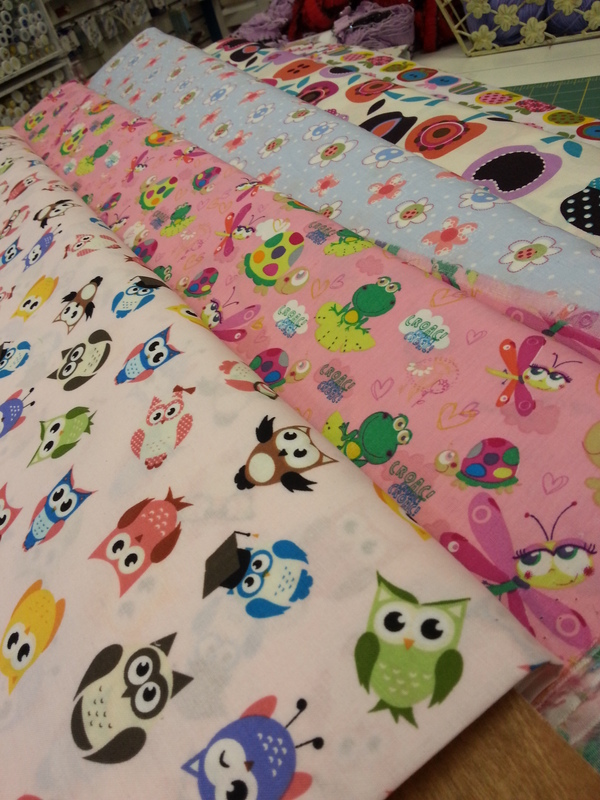 Such good quality wadding and great to machine quilt with. 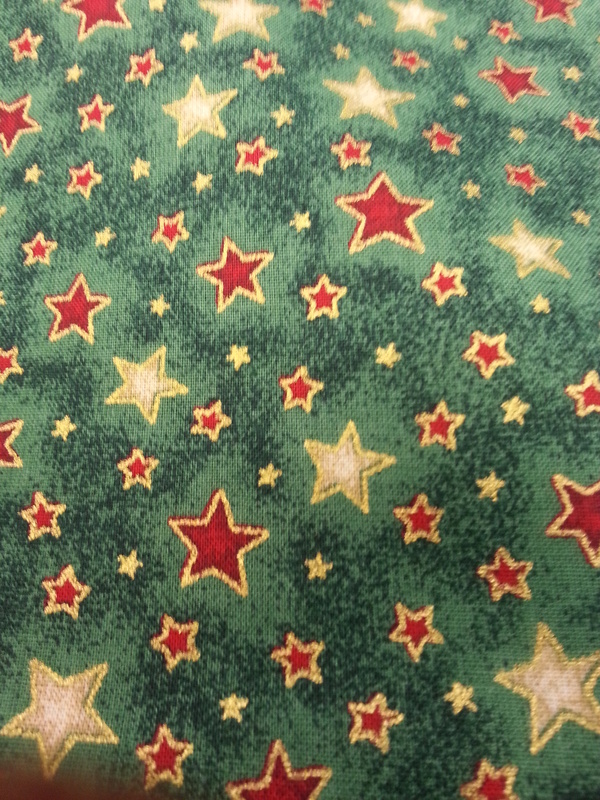 I grabbed some material off the shelves and cut, basted, quilted and added binding and this is what happened. 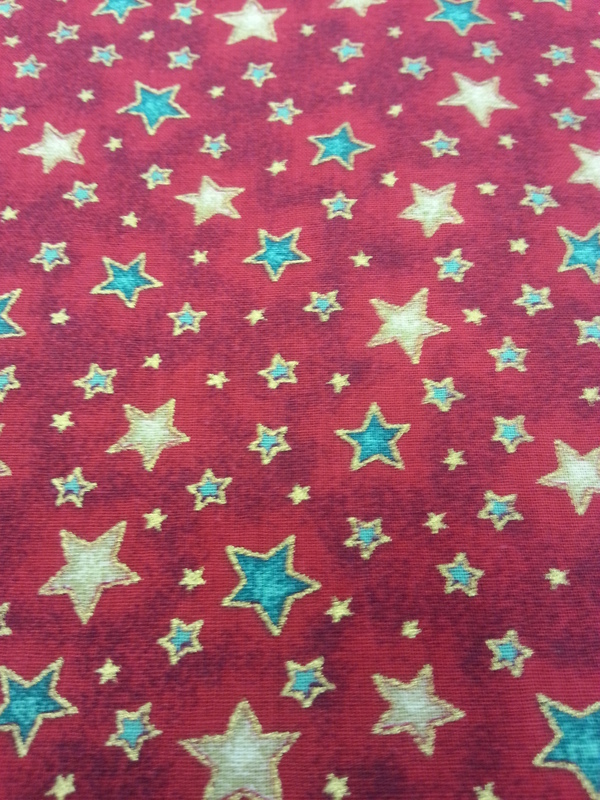 I think its going to have to go on display in the haberdashery for Christmas. What do you think? Sunday’s are about family, roast dinner, relaxing and a cup of tea and a piece of cake round at mums. It’s always nice to go and see whats she’s been making. 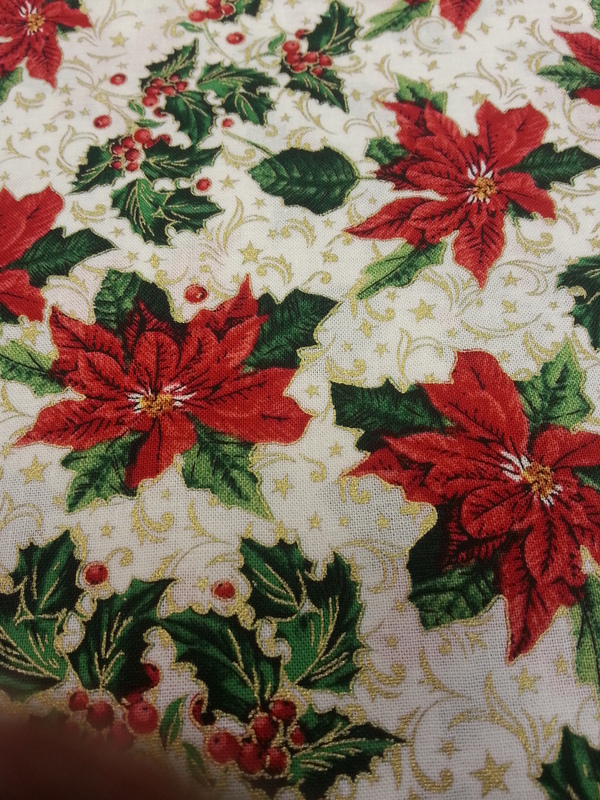 Cushions and chair backs made with Holly Hobbie materials. 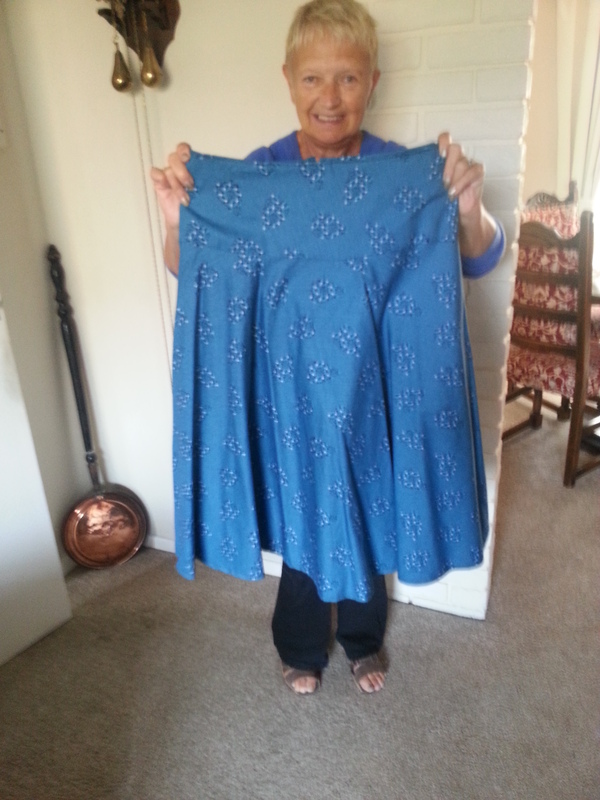 A lovely skirt made the teal fabric. This is her very first time at dress making and used one of the patterns of the Butterick easy range. I’m really proud of her. 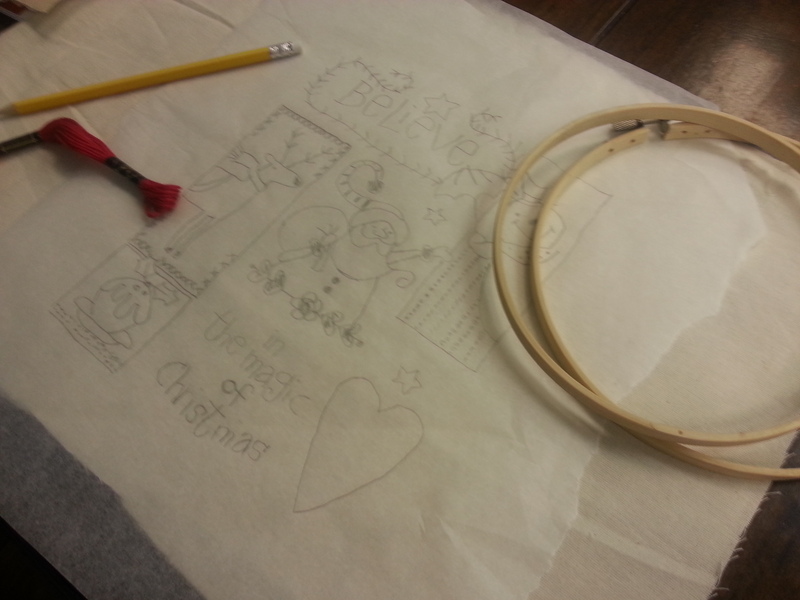 She’s getting started on her Christmas makes now and I can’t wait to see them. Ok I’m off to relax and to see if there’s anything worth watching on the tele. You all know that I love Friday’s. I love everyday but Fridays are my favourite. 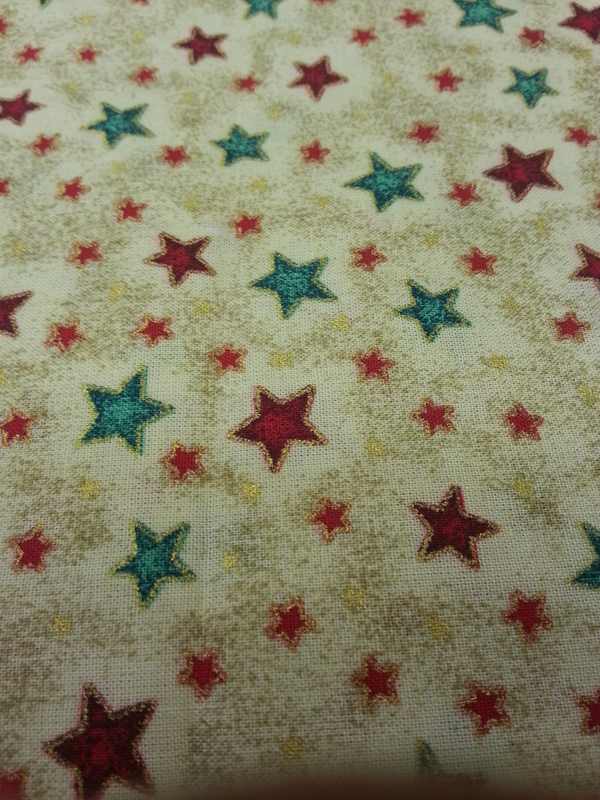 I love this quilt, I scrappy tumbler design. 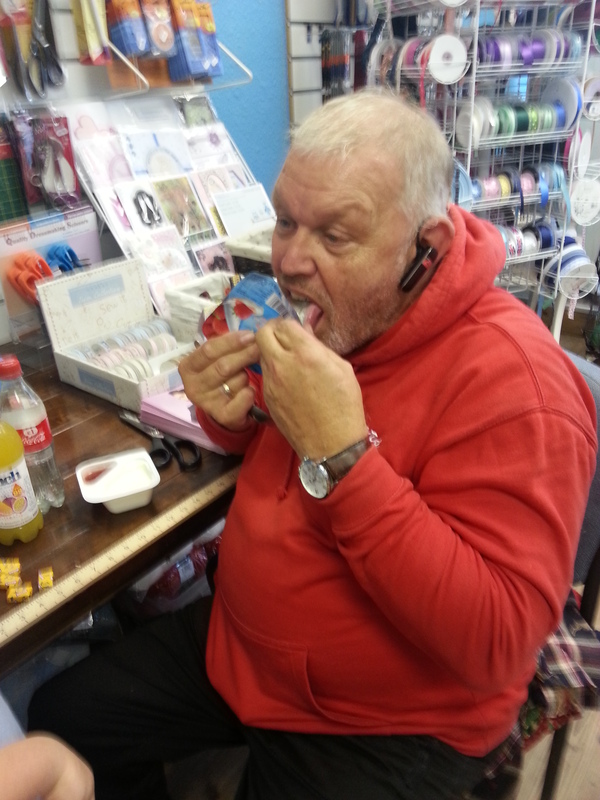 Whilst I’m doing this Dad his fretting about the Yarn. 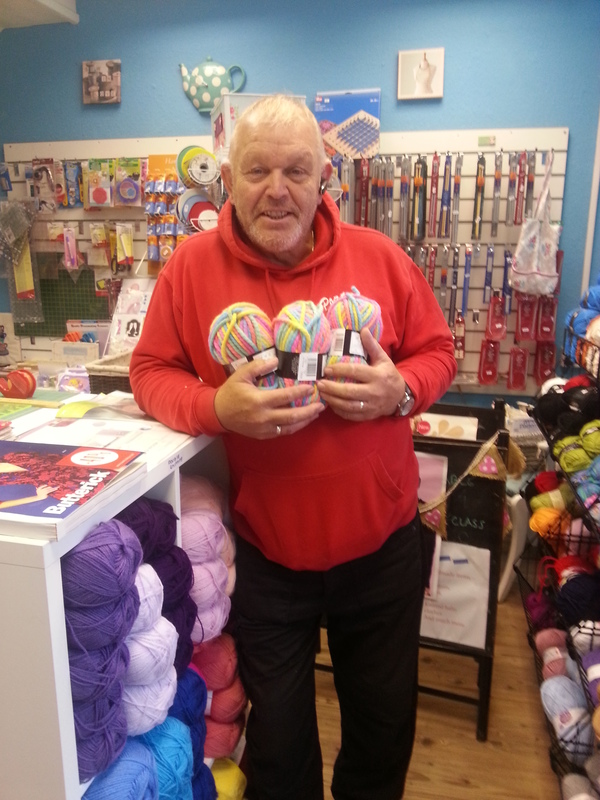 Its dads favourite in the haberdashery and is a keen knitter but he also sews aswell. 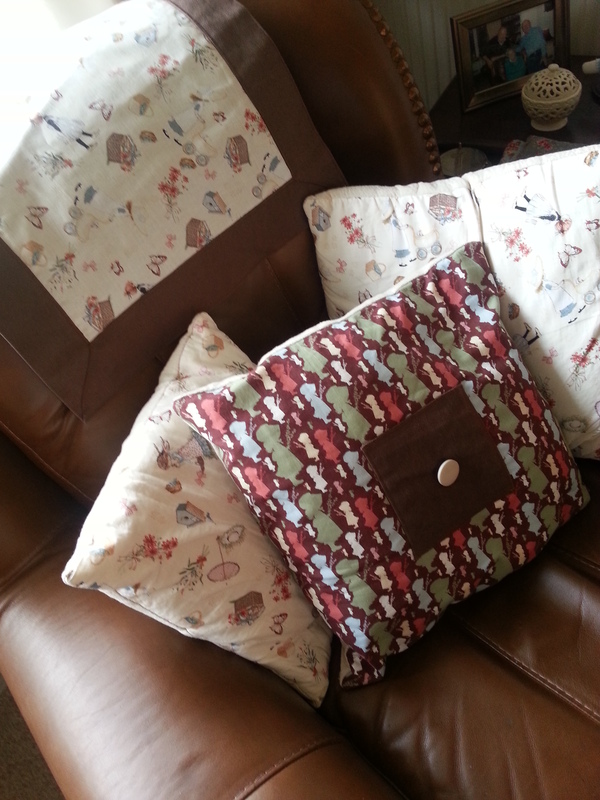 If you have been in the haberdashery you will see cushions that he made for the shop. I absolutely love them. 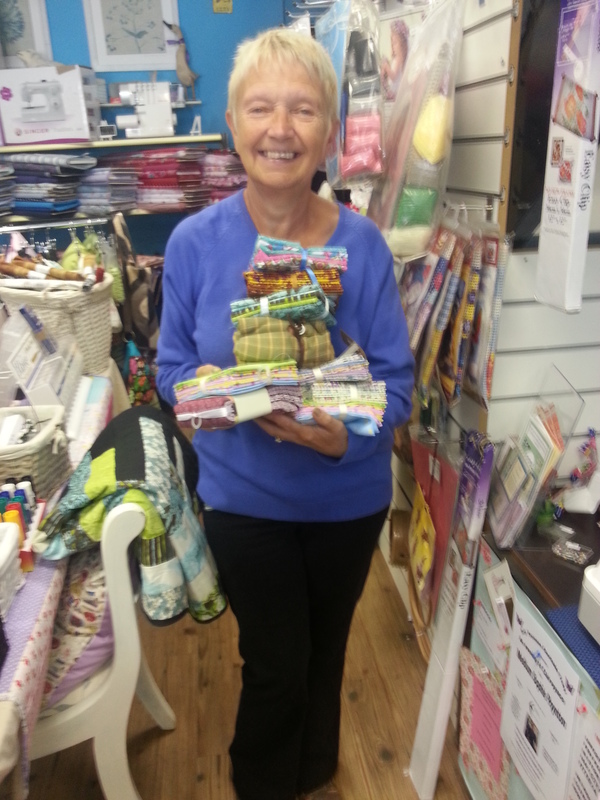 Every friday morning our very talented knitting and crochet teacher Sue comes in to discuss new projects and to check out the new yarns and patterns. I warn you she’s completely loopy but we love her and she’s a fab teacher. Then we mum arrived, now she just loves the fabric. She just can’t leave it alone. 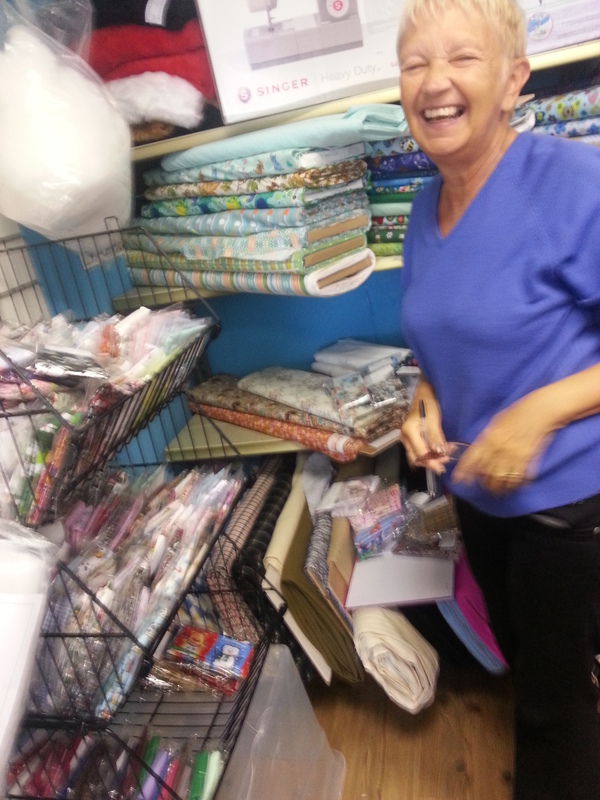 She loves the job of counting the fabric packs. 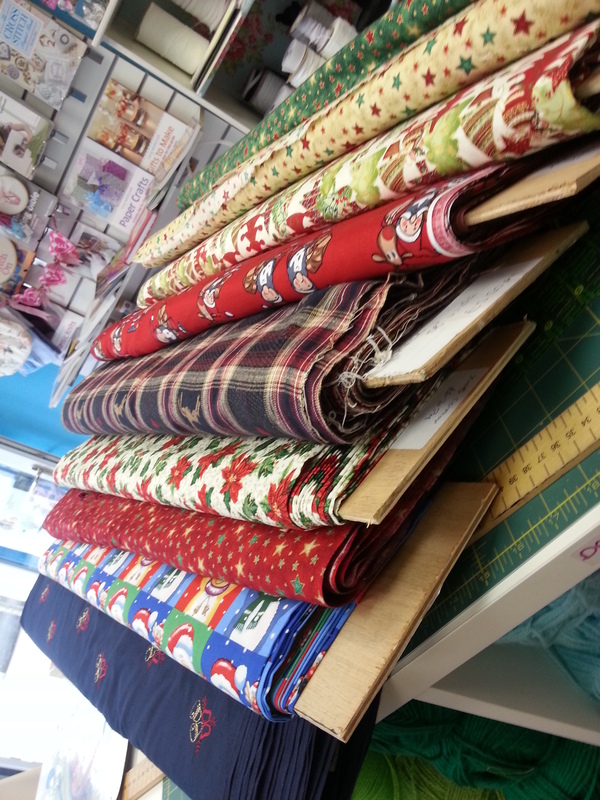 So we’re restocked, organised, cut and folded, priced. All there is to do is make a few orders. So now its time for a break. 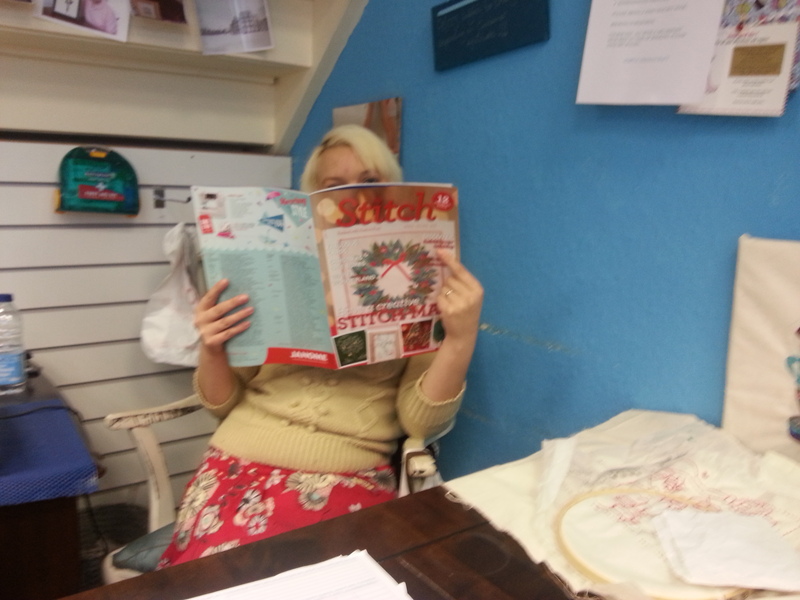 Grabbing a quick snack…..but I had five minutes of reading the new stitch mag from the embroidery guild….really good. 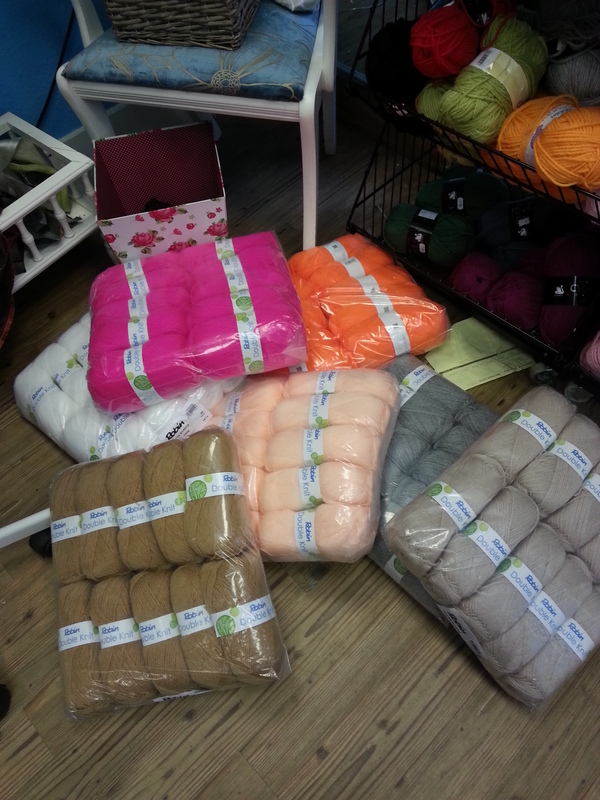 So a great busy day, lovely customers and people filled the haberdashery. I love my job so much and all the people around me. 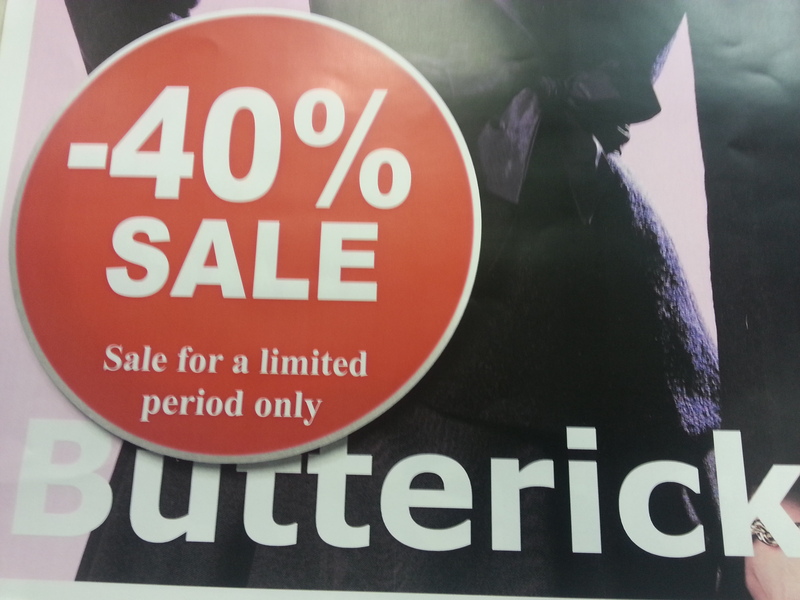 A massive 40% off new stock. 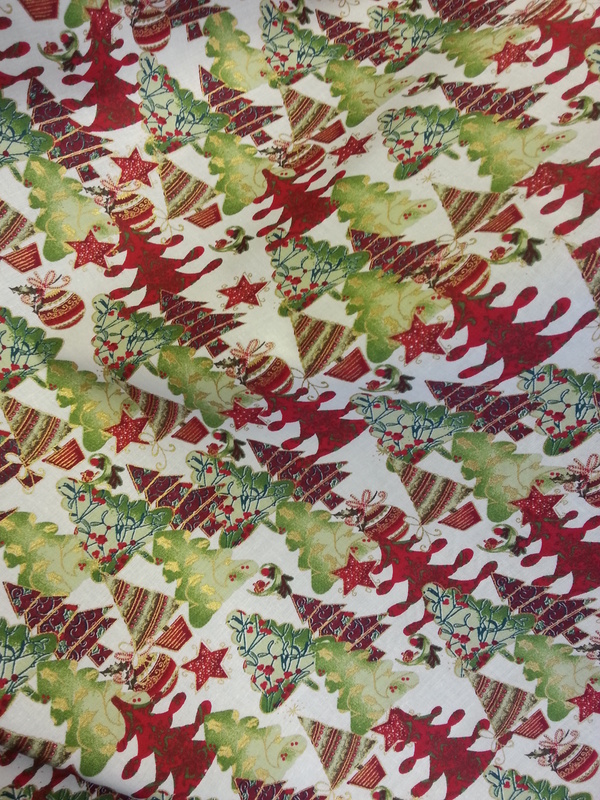 Feeling festive here in the haberdashery. 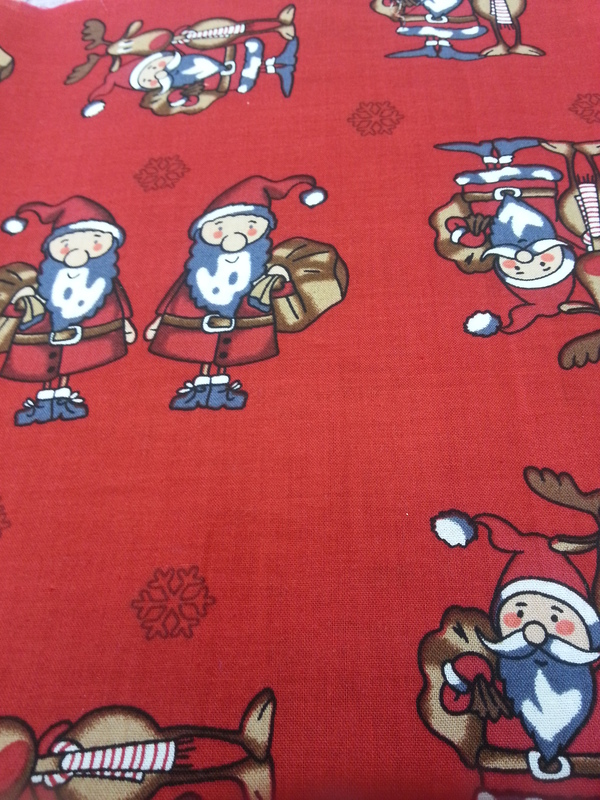 Our christmas fabric is very popular and……. 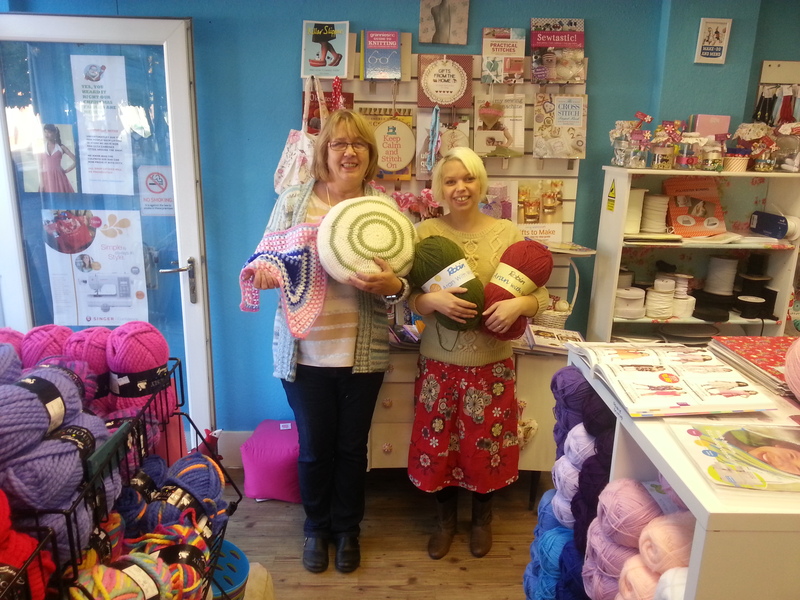 Beginners Crochet Class is back. That’s right back by popular demand the beginners workshop is back on the 18th Oct. 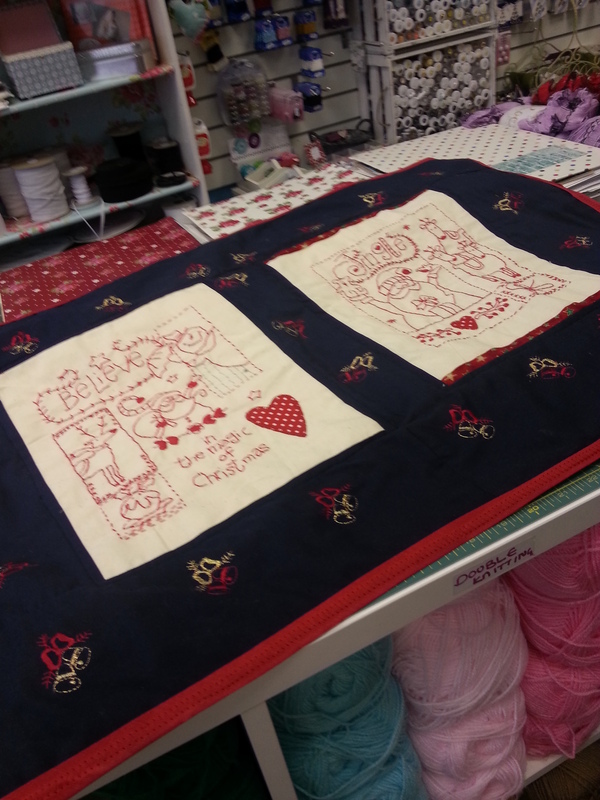 Please checkout our events page on http://www.simplyneedlecraft.com full details and to meet your tutor. 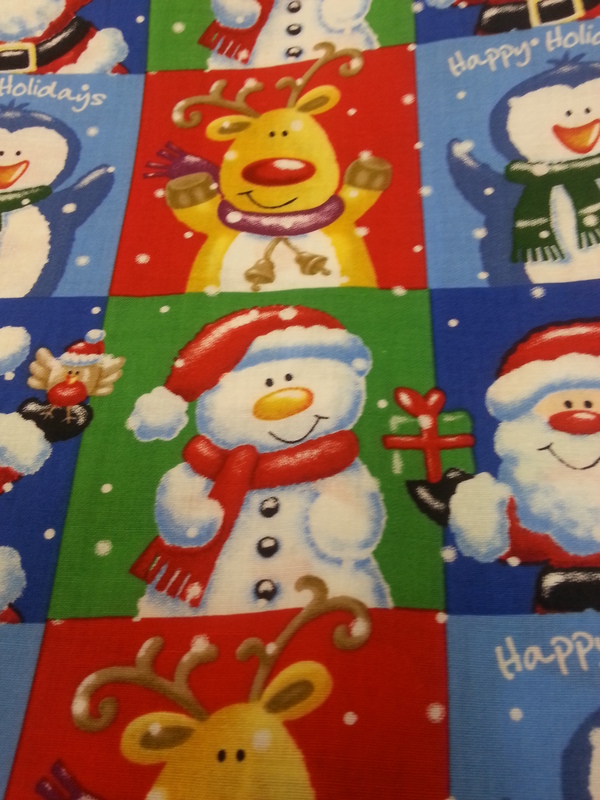 Other dates will be added over the next week including crochet Christmas decorations. Also on our meet the teacher page you will find a little job advert, please take a look and pass details on to anyone who might interested.